To make the body of the fabric look stiffer, which is used in the collar of the shirts. To add more strength to the fabrics like the place of buttonholes. To keep the fabrics from stretching the shape of the garments mostly in the knit fabrics. 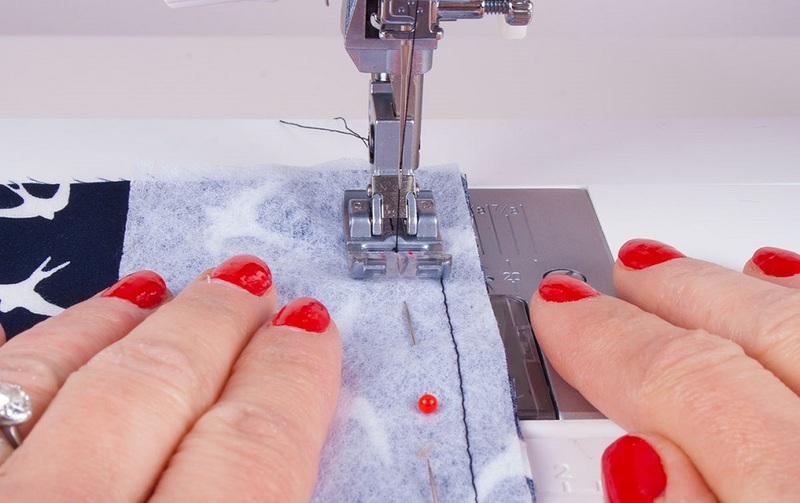 What are the different types of interfacing? It is fusible and more convenient to use because there is a heat which is activated on one side of the fabric. Sew-in which is more ideal for the fabrics with the texture and which cannot be ironed. Woven fabric which is created from the wrap and the weft fibres which are together interwoven. Non-woven which resembles the fleece or felt of the material. Interfacing sewing comes in different kinds of varieties which varies in heights, weight and stiffness which suits to different purposes. There are different colours of materials available in interfacing but the most used type of colour is white. In the interfacing sewing, if the fabric is heavier in weight, then the weight of the interfacing will be more. This interfacing is mostly sold out in fabric stores in yards or metre from bolts which are more similar to the cutting fabrics. The interfacing fabric will specify what type of fabric is needed based on the material being used. Some pattern will use the same type of fabric for everything and some will change the fabric according to the material. 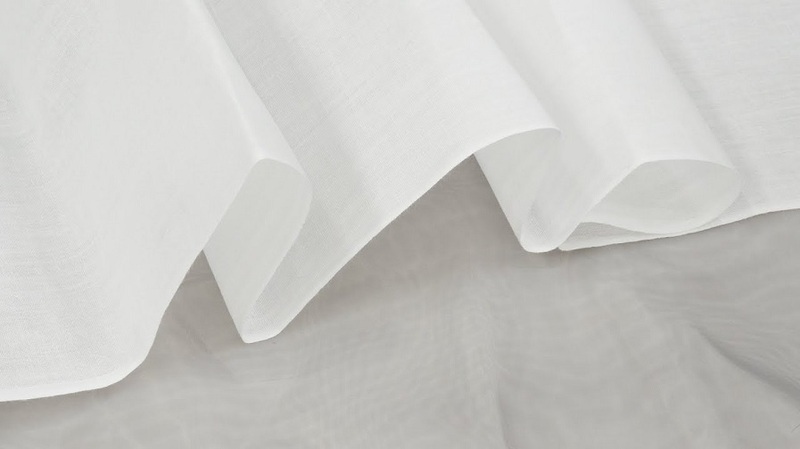 Many interfacing fabrics are loosely woven and a muslin type fabric which is stiffened with a layer of chemical or starch. These fabrics are made of cotton or with cotton polyester blends and they are very inexpensive. The modern type of interfacing is heat activated on one side. They fabrics are affixed to the garment piece which uses the heat and the moderate pressure. This interfacing is also known as fusible interfacing and this type of interfacing does not contain adhesive and it must be sewn with the help of the hand or with the help of the machine.